With the launch of Birchbox in 2010, the subscription box industry has rapidly grown. Millions of consumers around the globe subscribe to monthly boxes of toys, fashion, snacks, and more. In 2014, the industry grew to over $4 billion in sales. Not to be left behind, a hand full of Montana companies are quietly riding the subscription box wave to online success. One of the key factors to achieving success for new companies is marketing and reaching new customers. Subscription Box Network (SBN) is a Montana-based affiliate network for the subscription box industry. By working with affiliates, SBN provides subscription box companies with online marketing giving them access to a new customer base. This allows for more visibility on hundreds of websites, blogs, and social media channels. Advertisers are able to track their performance and sales growth using the SBN marketing platform. For the past two years, the Subscription Box Network has been helping small and large subscription box companies grow their businesses. One company that’s taken advantage of SBN’s services is The Handy Box. 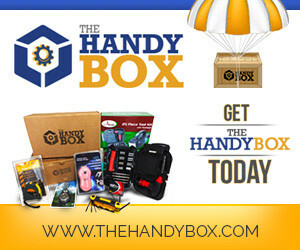 Owned and operated out of Helena, MT, The Handy Box is the first monthly subscription box of tools and gadgets. 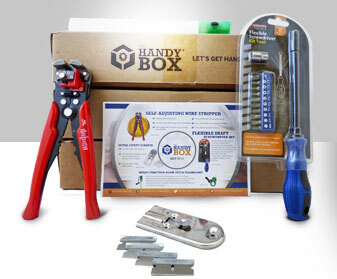 Every month The Handy Box delivers a variety of useful tools, household items, and electronics to subscribers across the country. 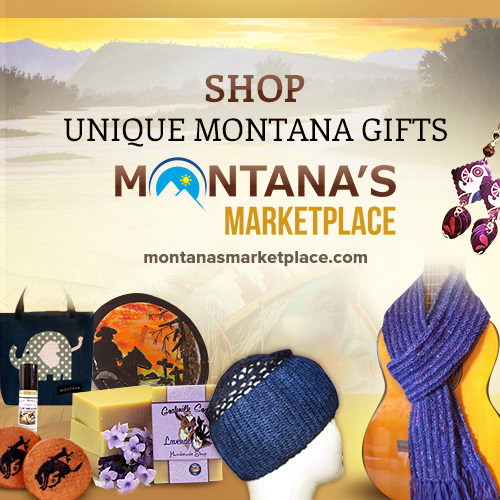 Find Subscription Boxes is another Montana company to make it’s niche in the subscription box industry. Launched in 2013, Find Subscription Boxes is a leading online subscription box directory. Visitors easily find the latest subscription box spoilers, subscription box coupons, and new box reviews. Find Subscription Boxes recently launched a new online marketplace for subscription box lovers – The Aftermarket at Find Subscription Boxes. At The Aftermarket, subscription box subscribers can buy, sell, or bid on subscription box items. Anyone can setup a free online store to sell their unwanted subscription box products. The New York Times discusses a survey finding Montana to be a leader in new business creation. These Montana companies are just a handful of the new businesses springing up out of Montana.